Yup! I used to forget too. Sure, I have CRM system and other tools that use automations, but there’s a lot of times when it is quicker to just to fire off a bunch of emails straight from your gmail account … but then .. life gets in the way of all our good intentions, right? That’s why I decided to add Boomerang to my follow up toolbox. This is not the Boomerang App used on Instagram and Facebook that takes videos and makes it repeat itself from start to end in seconds. Yep, that app has the same name as this one but just to clarify. This isn’t that app we are going to talk about. 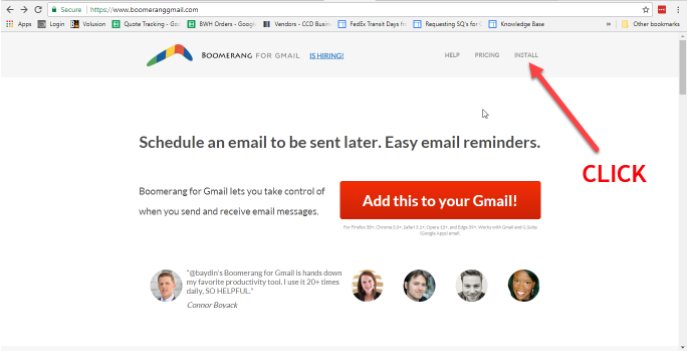 Boomerang for gmail and outlook is an app that allows you to write an email and automatically send it later on the perfect time you scheduled it. Plus, it has a feature that will also notify you if you don’t get a reply on the email you sent and/or if the person you sent it to did not even open the email. 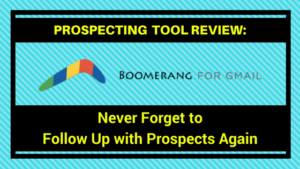 Having Boomerang is like having your very own executive assistant who alerts you on who to follow up on your email prospecting efforts. 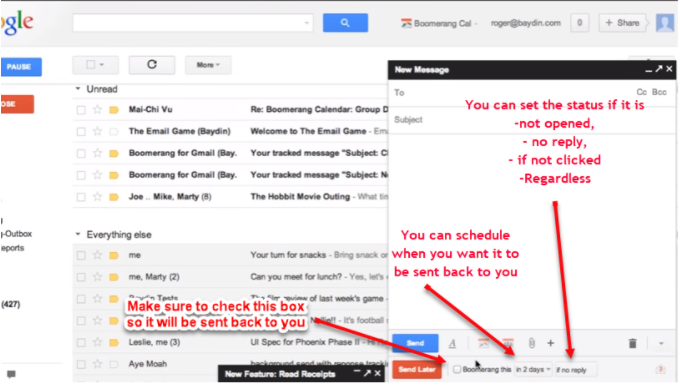 Some also use Boomerang to email themselves reminders for next day, or next week, etc. It allows you to organize your inbox to prevent email overload. It is a useful and a simple tool to use that can be installed on IOS and Android smartphones too. 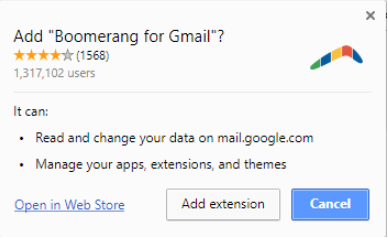 Boomerang is a Google Chrome browser extension when you’re emailing from your laptop or desktop. 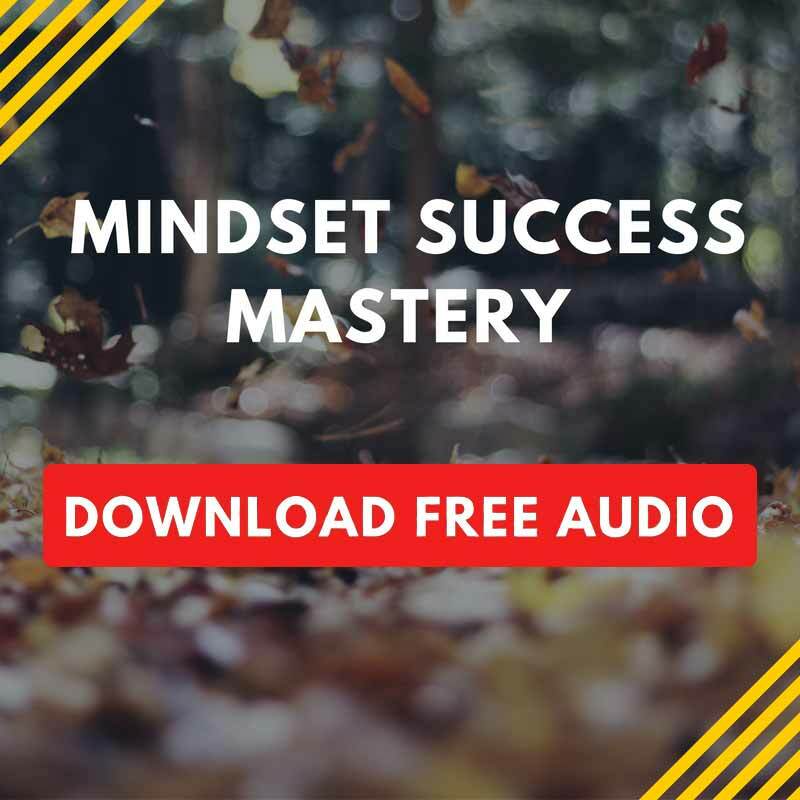 This can easily help you in prospecting clients because it has the capability to track responses. Unopened, unreplied emails will then boomerang back to you based on the setting you had when you sent the email. You can identify who to follow up in regards to your proposal let’s say. Here is how to download and install it as a browser extension. 2. A pop up will come up and click add extension. Let it run and that’s it. QUESTION: What’s a favorite productivity tool you use in your business development process?